I’ve been using WeChat for quite some time now, but only for its basic text and voice messaging functions. 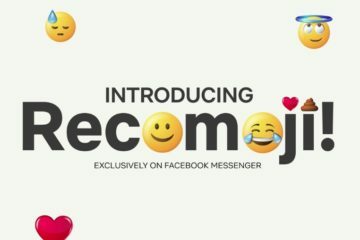 I’m already happy with how I’ve been using it so far to connect with friends (and making new friends lol), but a few changes for the better would never hurt. Here are 6 WeChat “lifehacks” that should make your conversations so much smoother. This is a level of security reminiscent of spy movies. 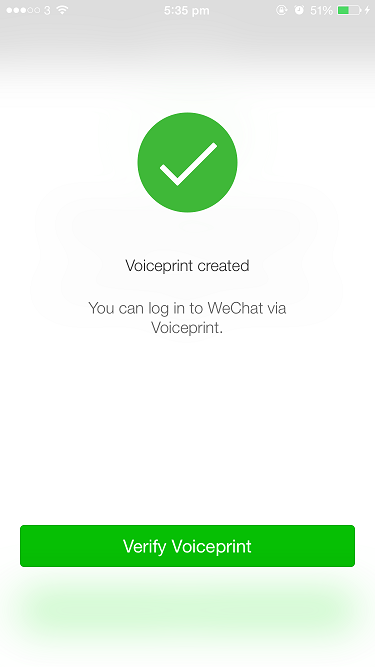 WeChat’s Voiceprint feature lets you use your voice as a password to access your account. 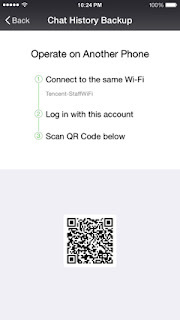 Once enabled, the WeChat system will recognize the specific voice through intonations to verify the user’s identity. C. You will be prompted to press and hold the green record button, and to read a set of unique numbers. D. Once you have read the numbers twice, your voiceprint will be activated and enabled. 2. Translate posts into your local language! Now this is where the “making new friends” part of my usage comes in! 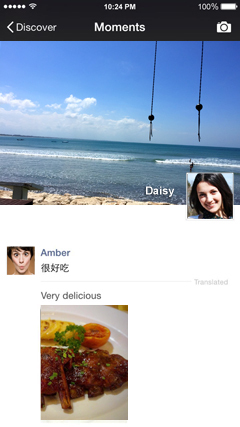 It’s now easier to make new friends from different parts of the world with this translation feature. A. Long-press the Moments post you would like to translate. B. 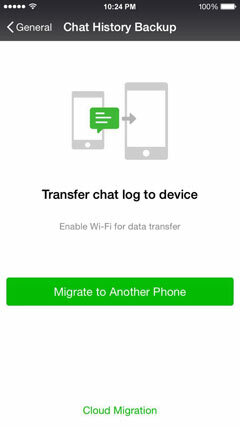 In your current phone, press Me > Settings > General > Chat Log Migration. 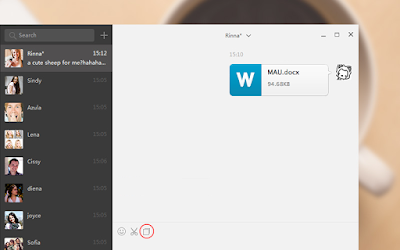 C. Follow the on-screen instructions to transfer your chat history. Remember: Your device needs at least 30% battery life to perform the migration. 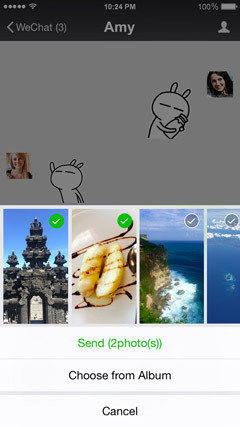 WeChat’s Photo Picker update comes with bigger thumbnails, and even allows you to select multiple of pictures at a time. Just check the tab and upload away! 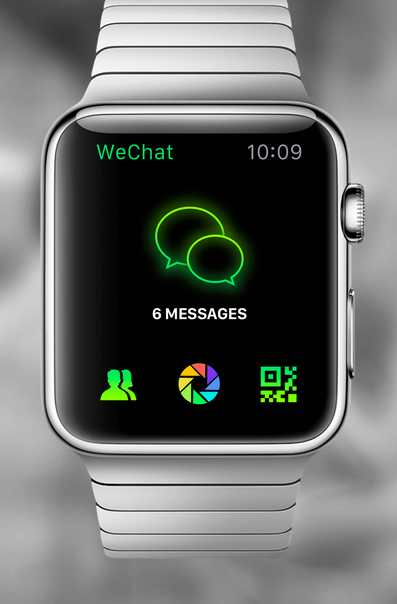 Wearables are starting to make their way to the market so it makes sense that WeChat should also make features for these next generation devices. Although I don’t know why anybody would want to know you’re heart rate anyways. A. 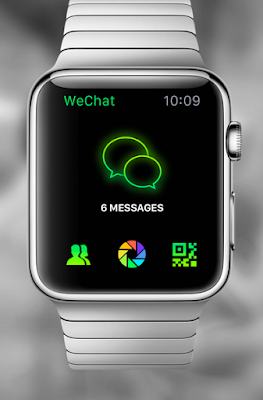 Start a new chat from your watch. C. Reply to a conversation with stickers. D. Send your heart rate information to your contacts. 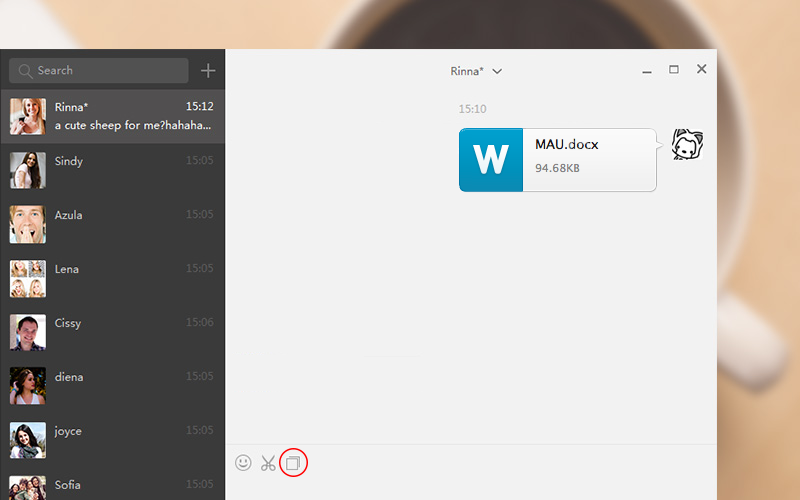 WeChat for laptops and desktop computers have some nifty features WeChatters can play around with: file sharing, a screenshot tool, group chat mentions, and message recall. The best part is conversations remain private! 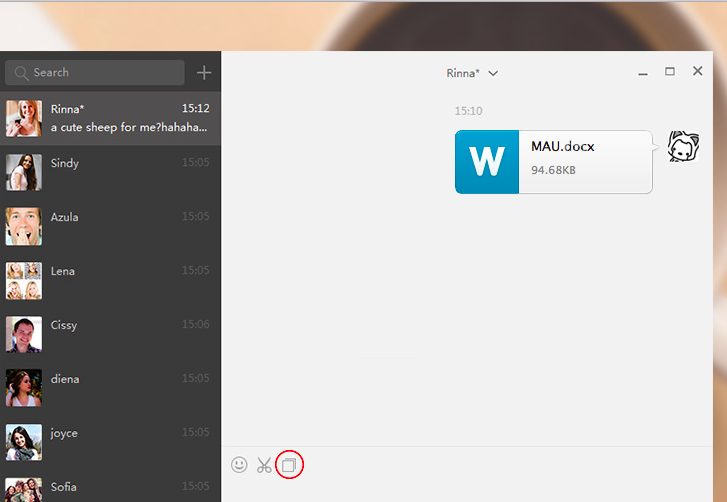 Interactions are saved ONLY on the mobile device, where you can view your messages later on. 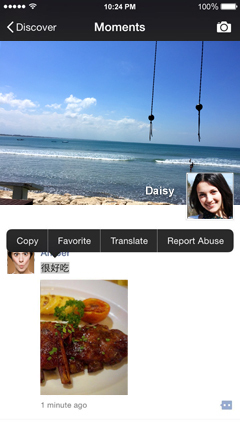 So go on to try all these new features for yourself, and take your WeChat experience to new heights! 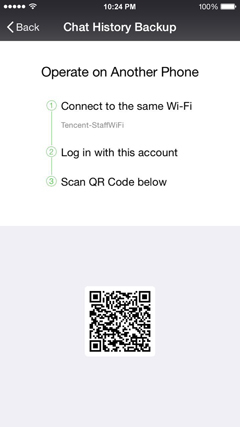 WeChat for Mac is available for Mac OS X 10.7 upwards. Download WeChat today and set up your Voiceprint.